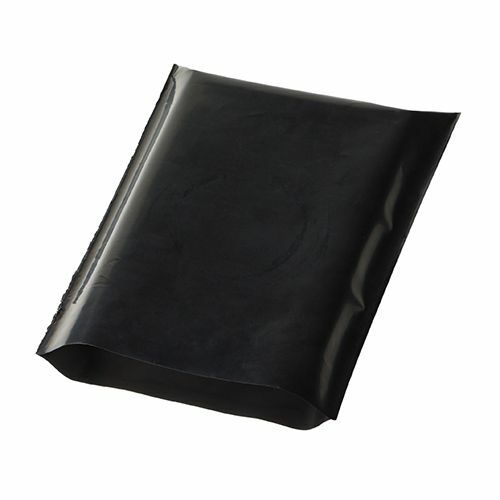 Electrostatic charge is detrimental to the electrical components. 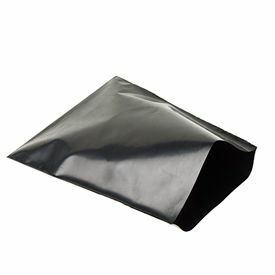 Our Black Conductive Poly Bag offers electronic component maximum protection from the electrostatic charge and keeps then safe from abrasions. 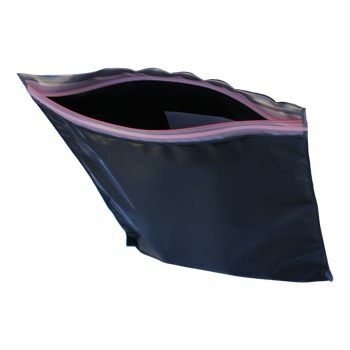 This durable bag is safe for packaging shipment articles and even travelling. The bag has an extended shelf life. 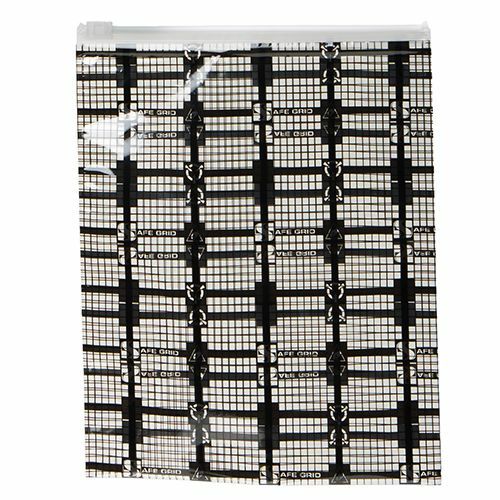 This bag can perform efficiently even in low humidity environment. 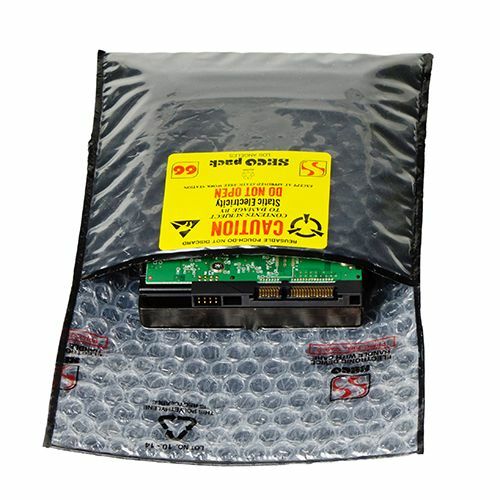 Our Black Conductive Poly Bags offer sensitive electronic items maximum protection, protecting them from the dangerous buildup of isolated electrical static charges. 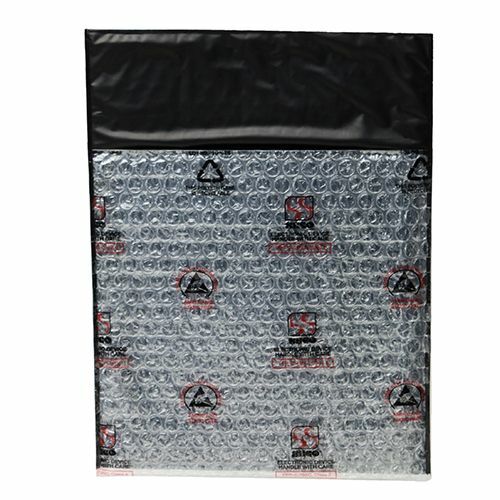 Our conductive poly bags are durable bags you can travel with, store items in, and use to deliver items. They also have a long shelf life. 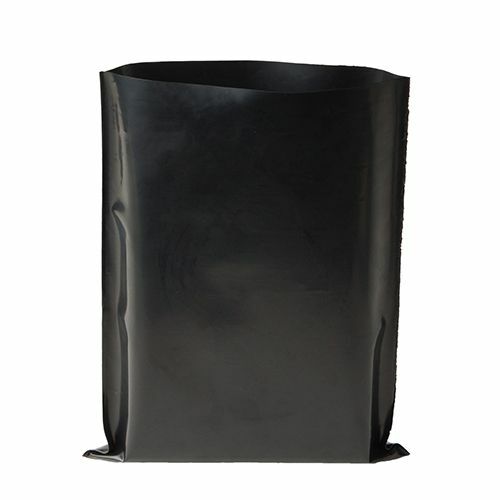 Our poly bags do not need humidity to remain effective. 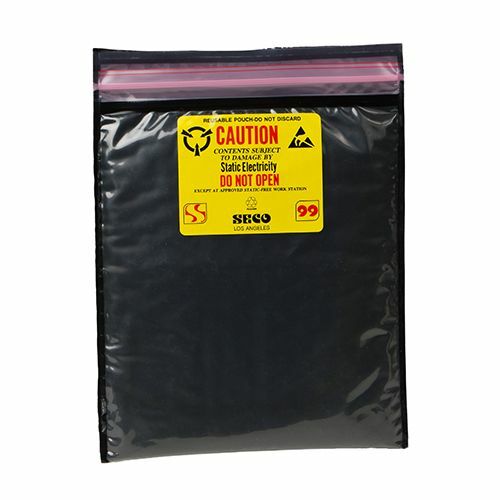 If you are looking for high quality bags, order our Black Conductive Poly Bags.